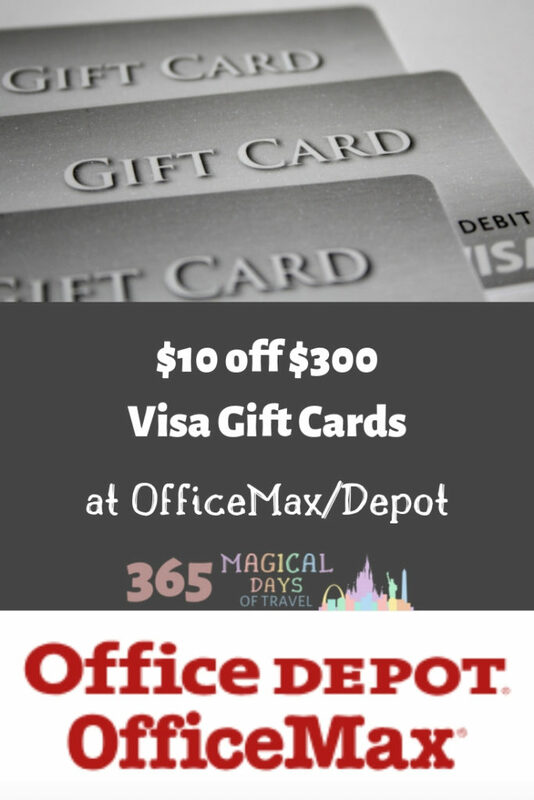 If you’re like me and need to replenish your stock of Visa gift cards, OfficeMax and Office Depot are having a sale. 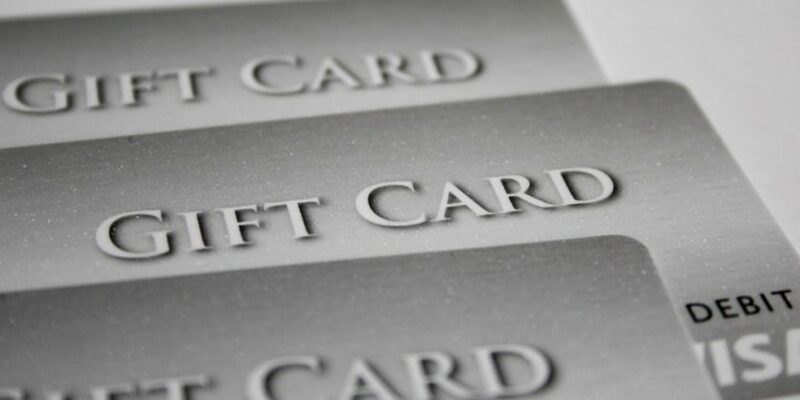 It’s not the best sale, but if you have a Chase Business Ink Cash or other cash back card, you can rack up Ultimate Rewards and use the gift cards at merchants that don’t have bonus categories. 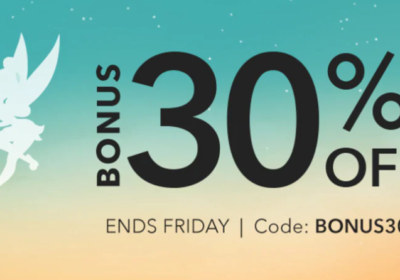 While this is not the best sale, here’s the math for me. I’ll buy two $400 Visa gift cards at $6.95 each. A $10 discount will be taken at the register, bringing my transaction to $403.90. This will get me 2,020 Ultimate Rewards. Even if I redeem those for cash, I’m still ahead by $16.20. 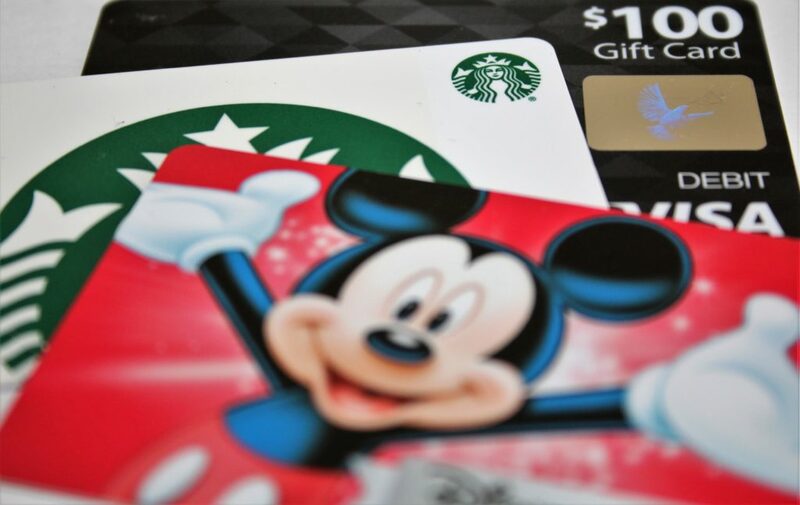 However, I can redeem Ultimate Rewards for much better than that by transferring to travel partners or redeeming through the Chase Travel Portal! 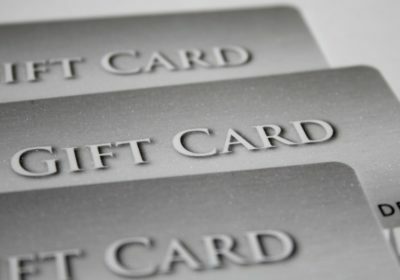 You can also make some money by buying these cards with a cashback card that gets better than 1%, or more at office supply stores. I like to use these cards wherever I don’t have a bonus category like I enjoy at office supply stores. This includes places like Michaels, Walmart, the hair salon, the auto mechanic. You get the idea. I can also use them, since they are PIN-enabled, at Walmart to buy money orders for things I would normally have to write a check, like the kids’ school activities, church pledge, and bills. It’s a bit harder to get 5x at office supply stores. Our Ink card is no longer offered, but you can apply for the Chase Business Ink Preferred, get the bonus, and then downgrade to the Ink Cash (if you have a premium Sapphire product, too), which does get 5x at office supply stores. It really comes in handy when these gift card sales come around!